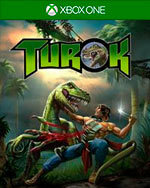 Turok is back and no dinosaur is safe! 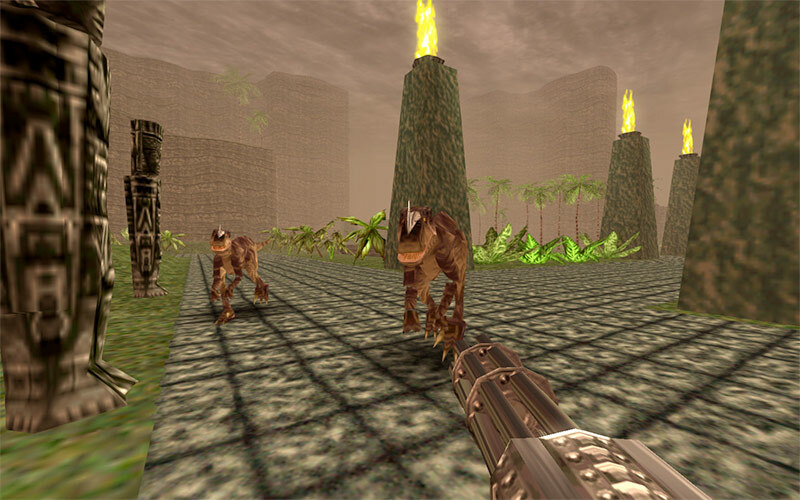 When it was first released in 1997, Turok introduced gamers to a world teeming with cunning enemies, traps, puzzles and deadly weapons all within a vast 3D environment ready to explore. Now the classic game has been restored and enhanced with a new visual engine and exciting new features to sink your teeth into! Yes these games are products of their time, but I adore seeing them return in 2018. For those that have fond memories these are a no-brainer. My one gripe is that the price of $20 feels a bit much. I would have liked to see them both bundled for that price. Still I can’t stay away. 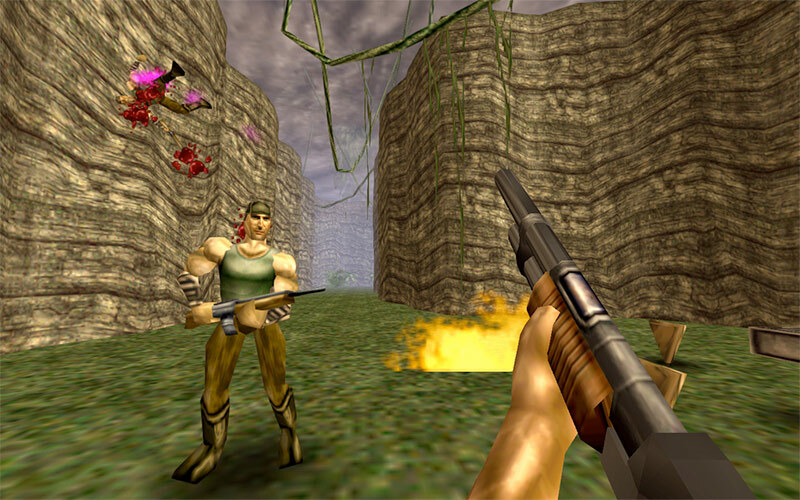 Returning to Turok feels so good. Now if only we could get a remaster of Shadow of Oblivion, or even better, a brand new game in the franchise. 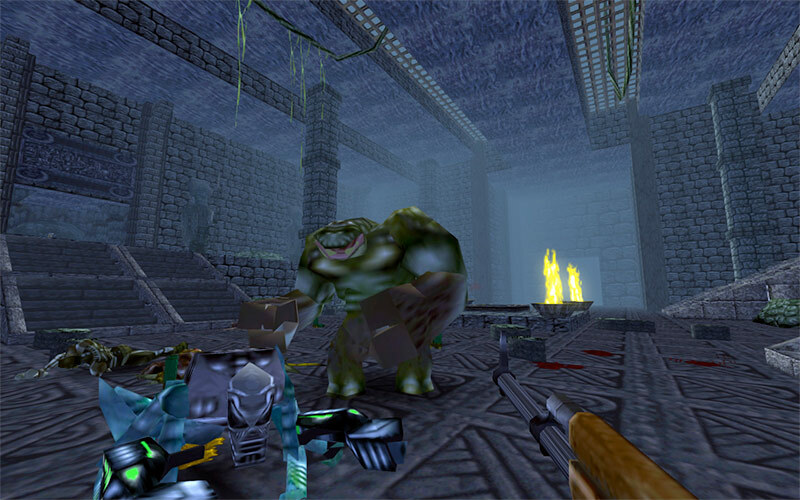 There is no denying that Turok 2: Seeds of Evil is a more refined game than its predecessor. That much is certain. With Nightdives efforts, Seeds of Evil plays better than it did twenty years ago. 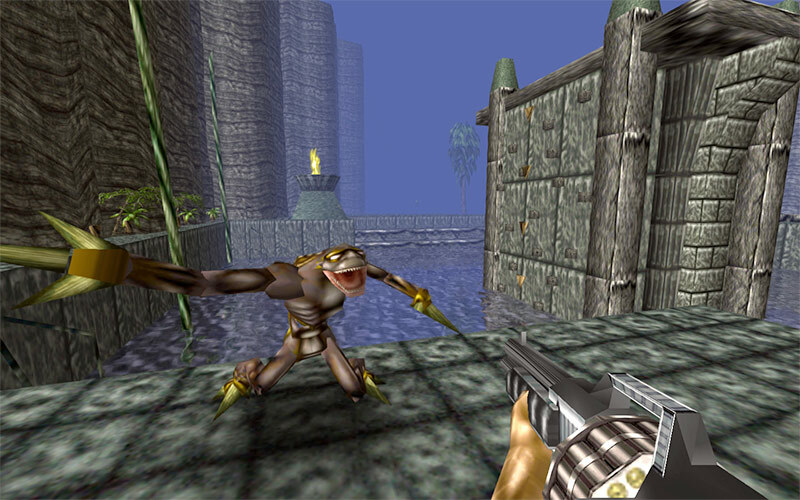 There are some things players will have to overlook – particularly the dated visuals and some samey looking level designs – but Turok 2: Seeds of Evil is still a blast to play. Mais ses sensations immédiates et son rythme soutenu font que l’on comprend aisément pourquoi nous l’avons tant apprécié il y a 20 ans. Un titre réservé aux paléontologues du jeu vidéo qui savent très précisément où ils mettent leurs bottes. 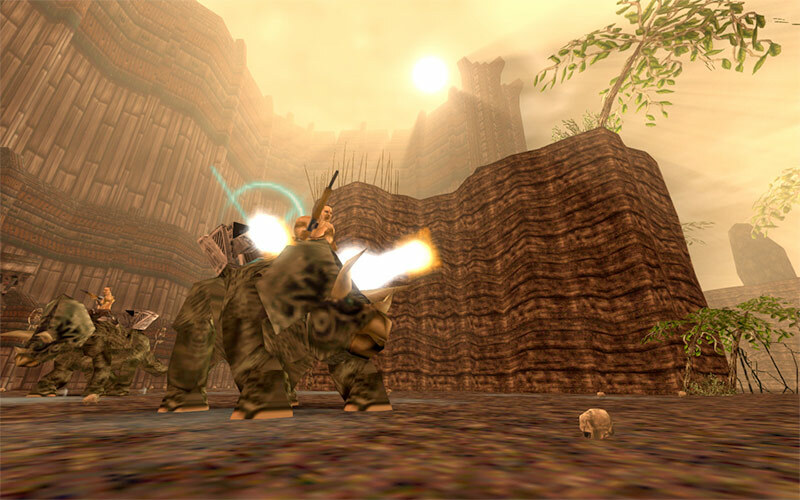 Les fans, eux, rugiront de plaisir à l’idée de retrouver Turok dans sa version la plus aboutie.